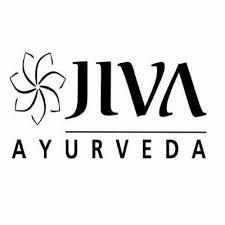 Jobs at Jiva Ayurvedic Pharmacy Limited - Jobs Vibhaga - Dedicated job portal for unemployed job seekers. We are focused on taking quality healthcare to remote corners of India where people do not have access to good doctors and medicines. 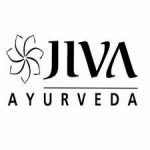 Under the guidance of world-renowned expert Dr. Partap Chauhan, Jiva treats over 20,000 patients every month, across 1800 cities and towns in India.